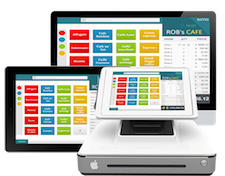 Datio POS News and How-To Posts | Blog: Thank you Beth for such an Excellent Review!!! Thank you Beth for such an Excellent Review!!! switching. I have even mentioned to the company that I would gladly speak to anyone who is skeptical. This is the real deal and a super price!"